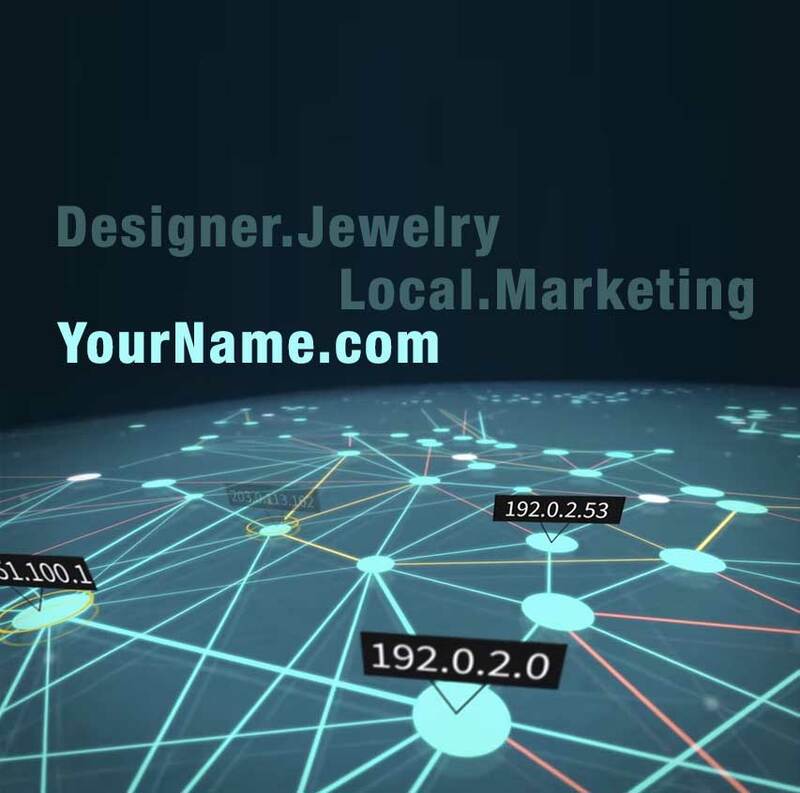 In 2015 the international regulator for Domain names released new domain extensions. Four years later, the dot COM is still king when it comes to use search and popularity. What you want is a Domain Name that will bring you organic traffic. Cutting you marketing efforts by just one singular SMART purchase. Not only do we know how to find domain names beyond the capabilities of most people, we know how to look for the facts in their return. We verify in more than one location to make sure value is delivered with out one time fee of 99.00 dollars.